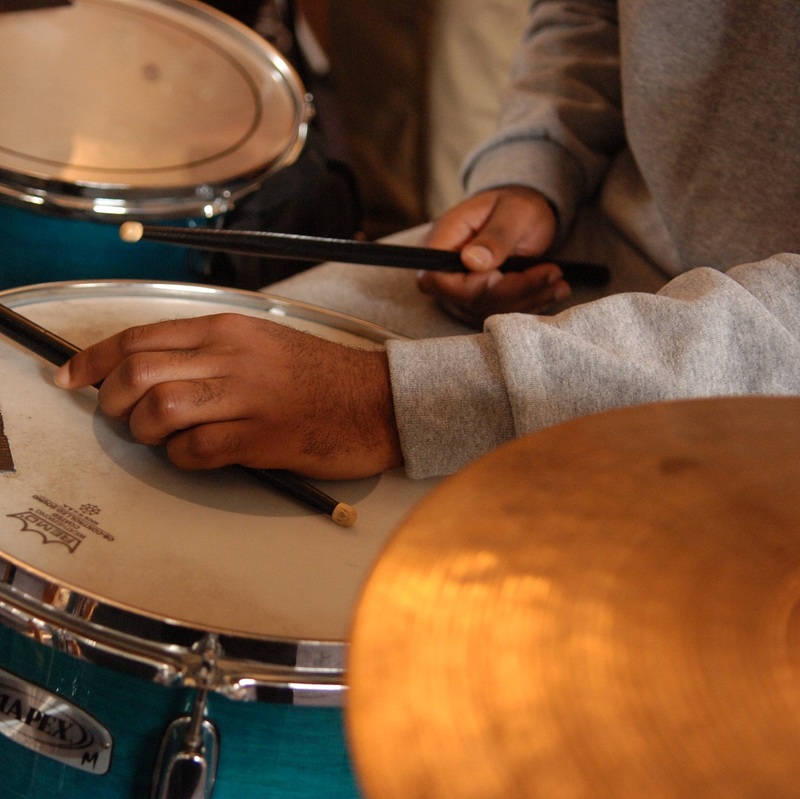 We believe that creating original music collaboratively can make a powerful impact on people’s lives, bringing them new confidence, important transferrable social skills and raised aspirations for the future. 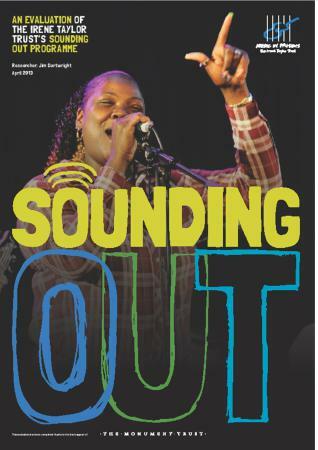 Music can break down barriers and help people who have found themselves pushed to the fringes of society to become celebrated and valued members at the heart of the community. Our projects light a spark that can be the catalyst in supporting people to change their lives for the better. 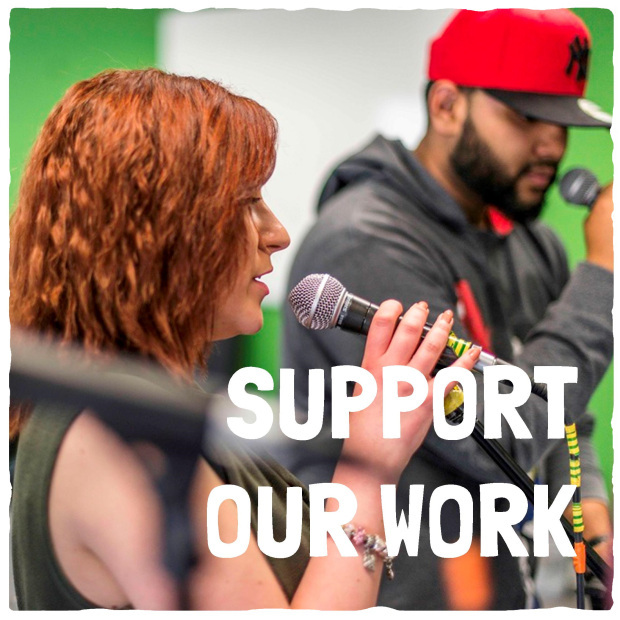 Established in 1995 in memory of Irene Taylor, wife of the late Lord Chief Justice Peter Taylor (read more about how we formed), we work with some of the most vulnerable and excluded individuals in our society, inspiring them through the creation of new music. 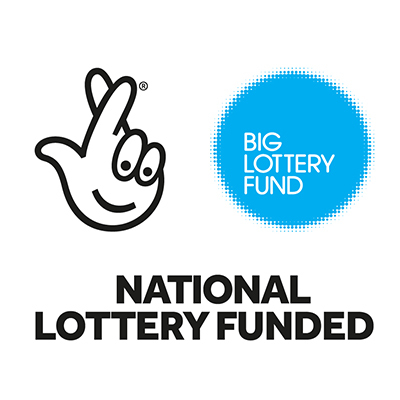 Our projects support NEET (Not in Employment, Education or Training) young people, ex-prisoners rebuilding their lives on release and people of all ages in prisons. 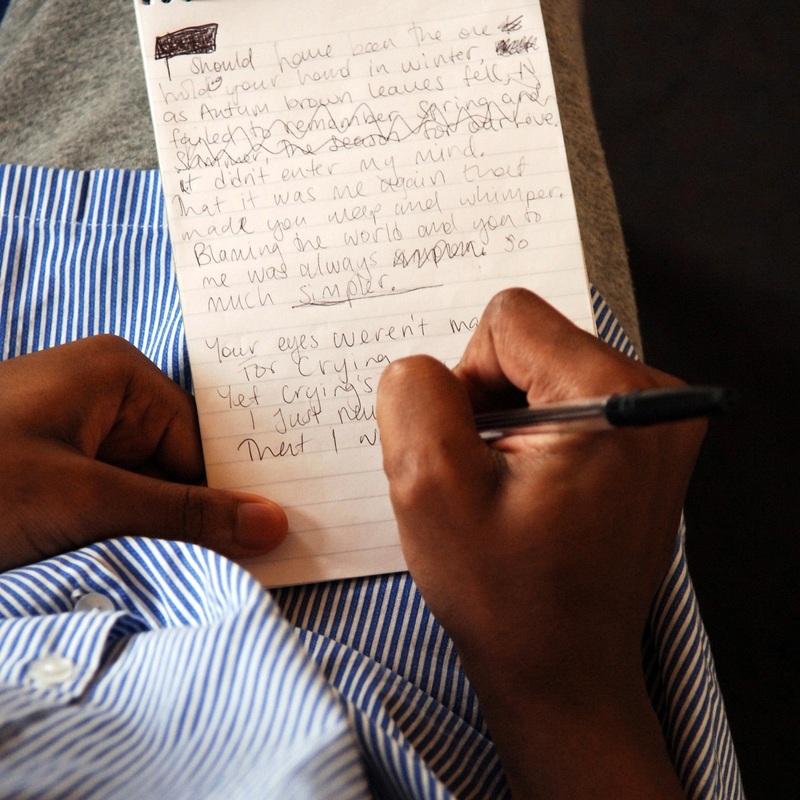 The individuals we work with are some of the most disadvantaged and marginalised in society, having faced a range of issues, such as abuse, violence, substance misuse, mental health problems, exclusion from school and homelessness. We hope to help participants see beyond these negative experiences to a more positive future. 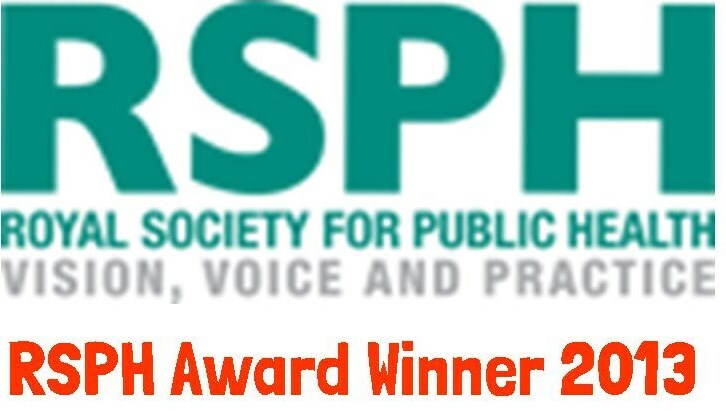 In September 2013 we won a RSPH (Royal Society of Public Health) award, recognising “long-standing, wide-ranging and innovative contributions to the field of arts and health in criminal justice, with the potential for public health impacts”.